Electronic excursions from Düsseldorf/Osaka duo. HINOSCH is the performing moniker of Koshiro Hino (Osaka) and Stefan Schneider (Düsseldorf), who present their joint debut release on Düsseldorf’s TAL imprint. 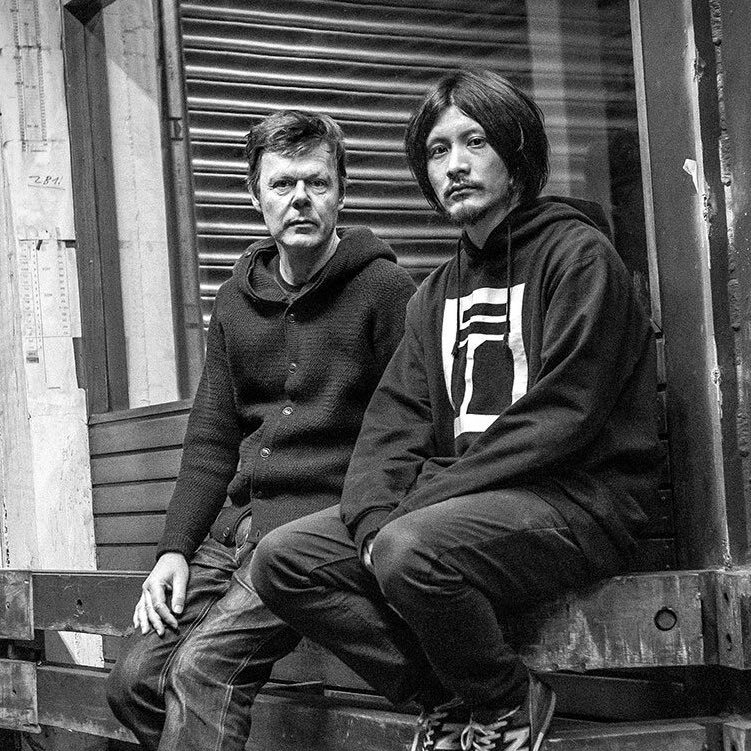 Having just finished a number of collaborative live sets in Japan und Europe, Hino and Schneider have prepared four unruly studio tracks, pushing unsynced electronic instruments into knotted spaces of tape treatments and sinuous operations. Running parallel to their various solo and collaborative works Hino and Schneider are fully committed to HINOSCH as a joint project with its very own DNA. Although the four tracks of HINOSCH do carry a sense of spontaneous and rough syncopation, the production here is tightly crafted. The opening title TALENT offers swelling arpeggios which wobbles over distant drums before playfully proceeding into the hiss and bliss of a pitched down vocal drone. From here the music of HINOSCH unfolds as a playful circulation of fragmented connections and pulsating motifs. After having emerged from the ever thrilling Osaka music scene onto the international playgrounds of electronic music just a few years ago Koshiro Hino’s solo activities as YPY and his involvement with the band GOAT have already garnered him a very favourable international reception. Stefan Schneider has over the years produced and collaborated with a.o. Joachim Roedelius (Cluster), Arto Lindsay, Klaus Dinger (NEU! ), Dieter Moebius (Cluster), Alexander Balanescu, John McEntire (tortoise), Katharina Grosse, Bill Wells and St.Etienne.